Back in 2018, as part of a greater branding campaign for our client, Oregano’s Pizza Bistro, the team at Anderson and I were tasked with creating a short :30 commercial that would get butts out of movie theater seats and into restaurant booths. We created this short :30 commercial to be played in movie theater pre-shows. 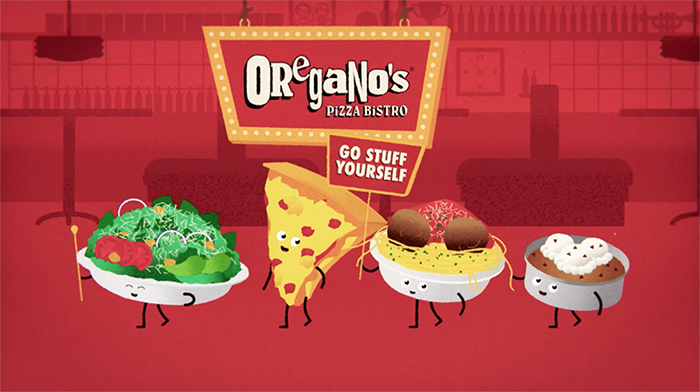 Oregano’s is known for their casual, sassy marketing tone, and we continued that tradition by whipping something up to upset and disgust just the right amount of people, while also serving strategic goals of branding Oregano’s as a fun, casual restaurant with large, delicious portion sizes. The team wasn’t satisfied with the direction at this stage, so we decided to take it to a place the audience wouldn’t expect. Oregano’s is also known for their generous portion sizes, so a joke about the pasta’s “weight” was a fun direction to take it in. Who doesn’t shaming a bowl of carbs, right? From there, the meatball pizza joke came naturally as the perfect, uncomfortable ending no one asked for. All in all, it was a huge hit. 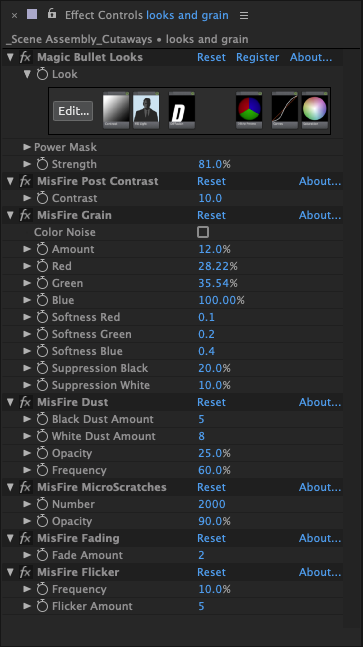 The client loved it, the team was proud of it, we placed it in movie theaters, and we’ve submitted it for a few awards. Stay tuned for an update, I’ll be sure to brag about it if it wins anything.